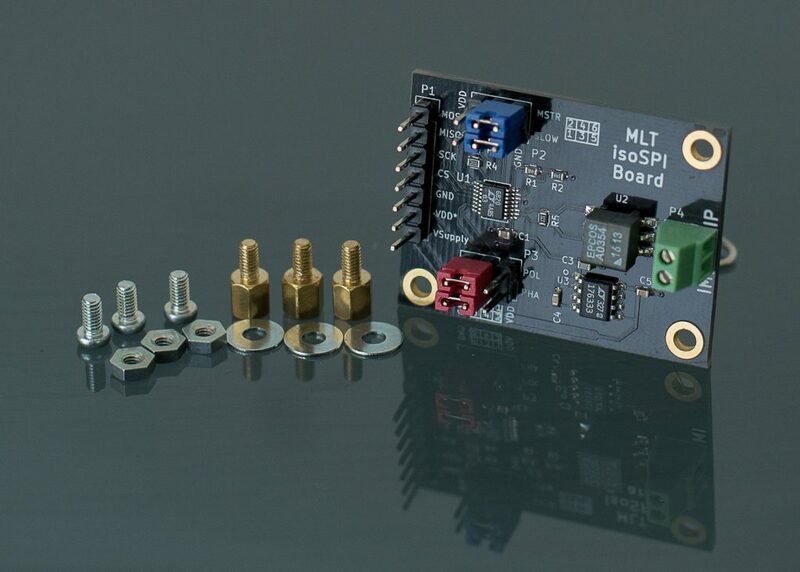 The isolated SPI module is designed for applications, where SPI signals need to be transferred over longer distances than usually. 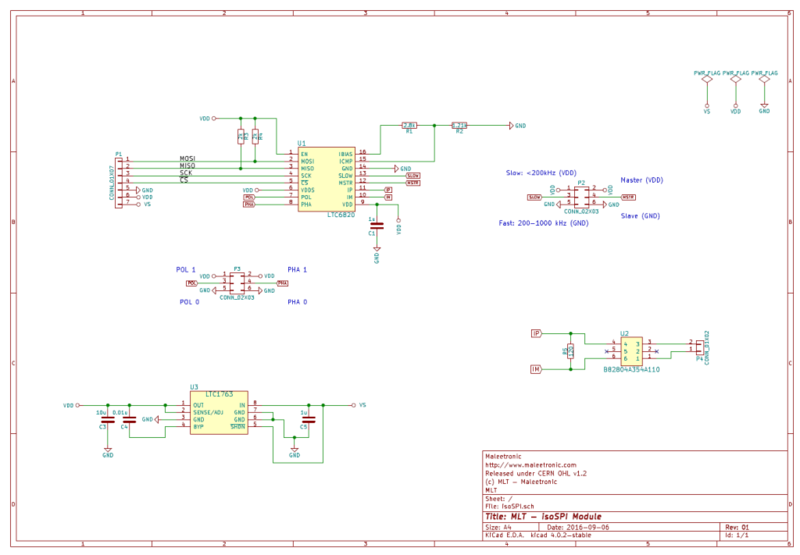 It is based on Linear’s LTC6820. 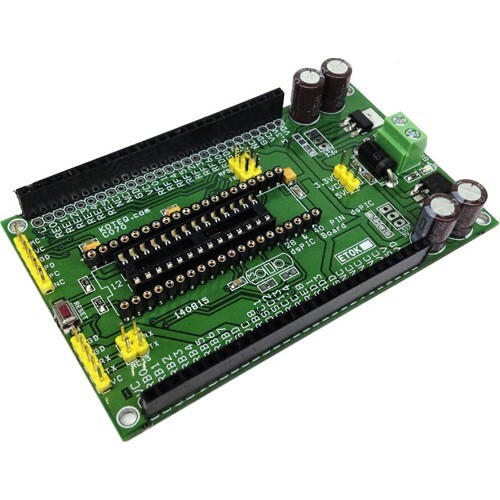 The board is designed as two layer stack-up, with GND plane on the bottom layer and signal traces and components at the top layer. 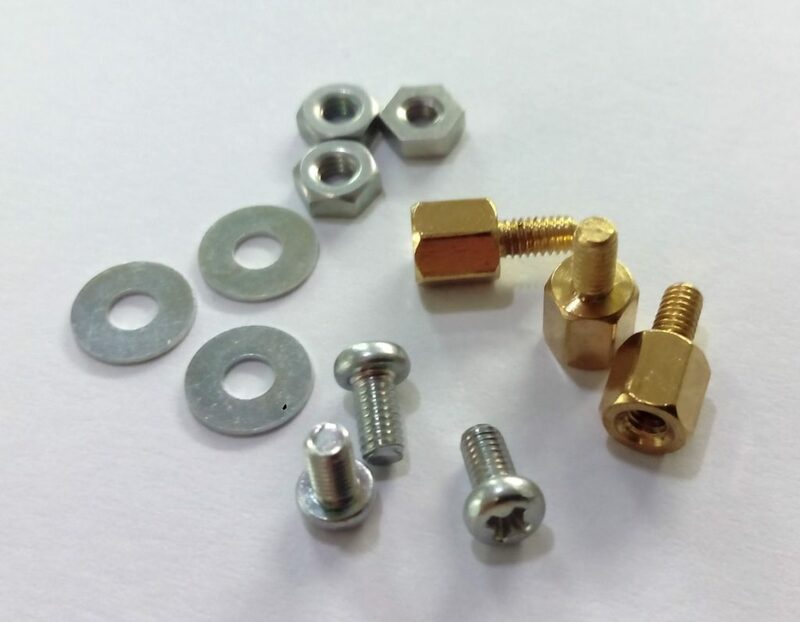 Signals and power are supplied over standard 100mil (2.54mm) pitch IDC header. 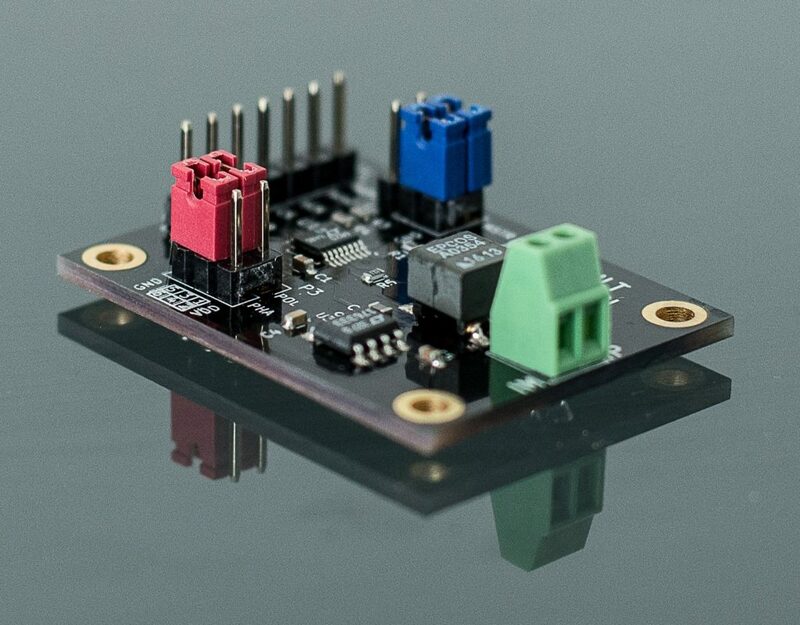 For more details and description , please read the data sheet of the LTC 6820. 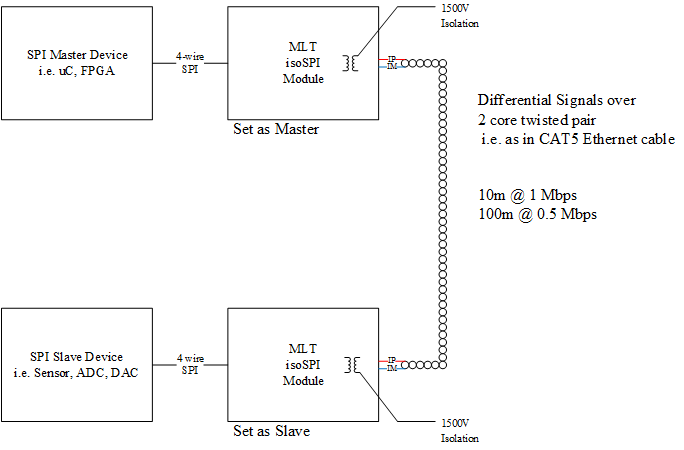 Below is an possible application scenario of the module. 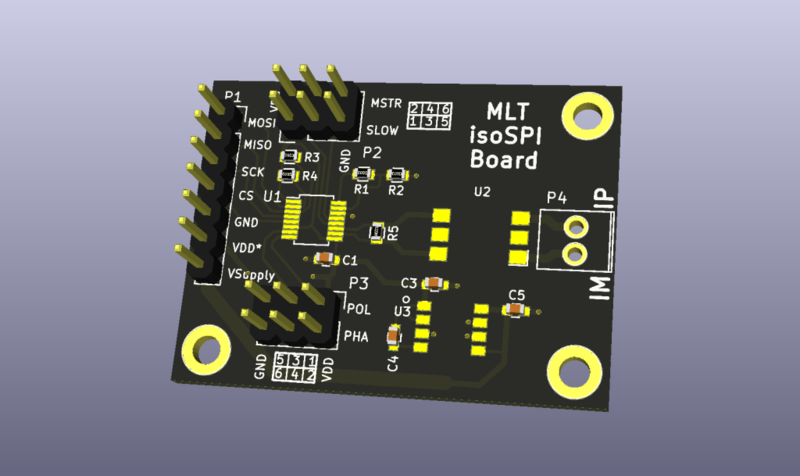 P1 is the pin header for the SPI signals and power supply. 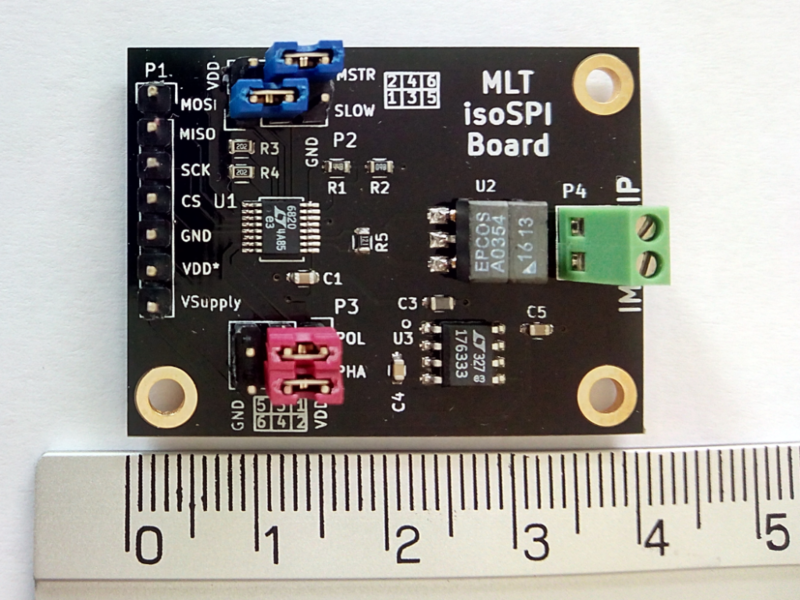 It has an standard pitch of 100 mils (2.45 mm). With P2 you adjust the clock frequency and the Master=Slave mode. For clock speeds below 200 kHz, the jumper must be in position 1-3(VDD). For clock frequencies 200-1000 kHz, the jumper must be in position 3-5(GND). 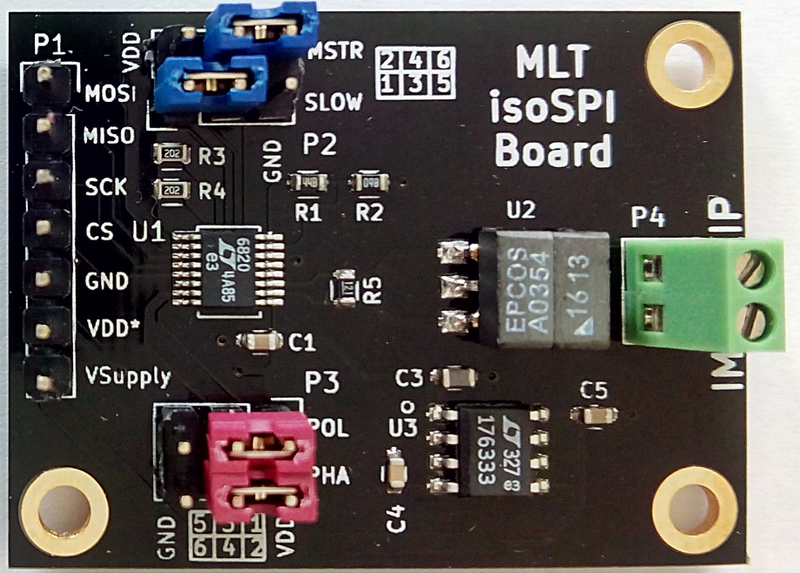 For using this board as SPI Master, the jumper must be in position 2-4 (VDD). 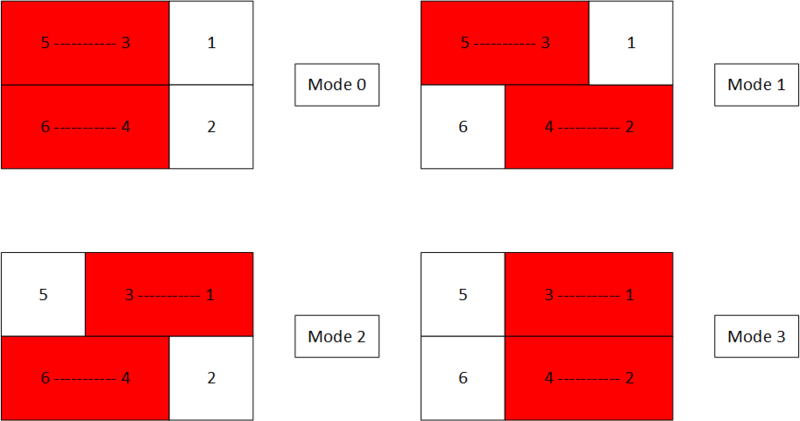 For using this board as SPI Slave, the jumper must be in position 4-6 (GND). The default position is 4-6 (Slave). 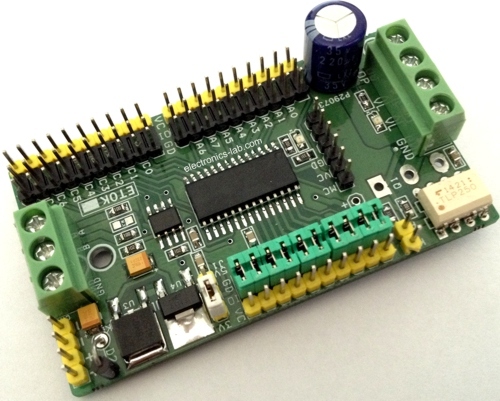 With P3 you adjust the SPI mode. Phase and Polarity. 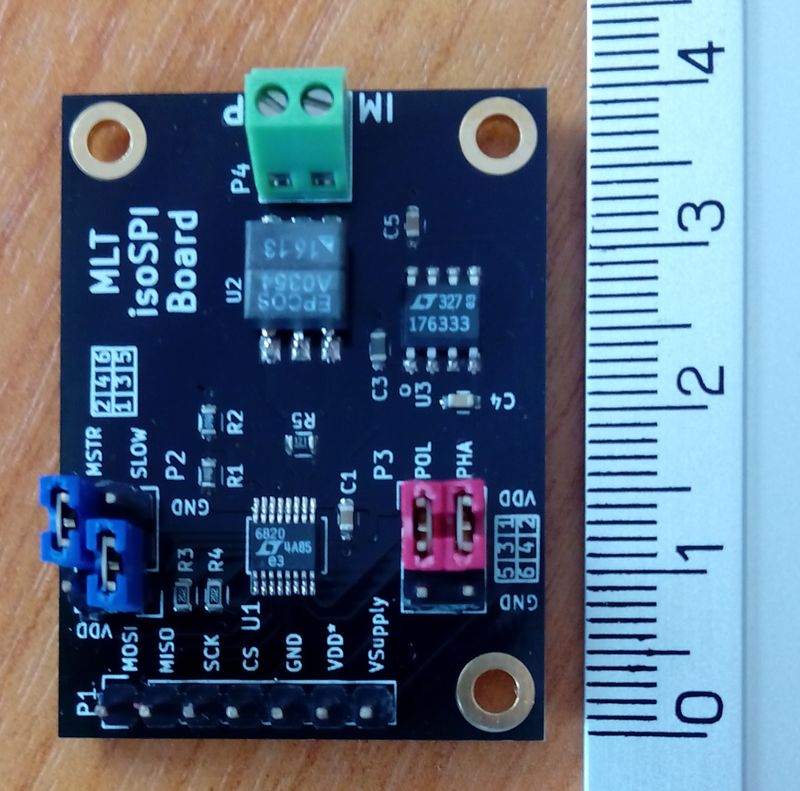 erential signal pulses are transferred or received over this connector on IP and IM. Connect IP with IP and IM with IM respectively. 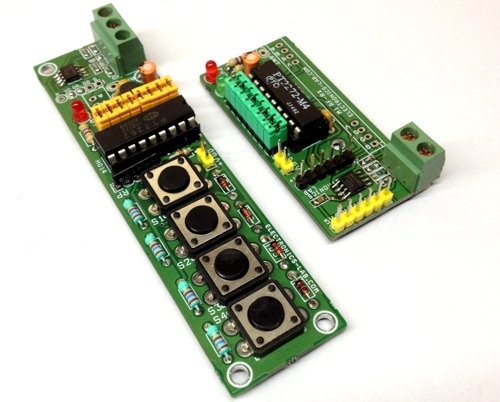 The bias resistors are selected for a good compromise between power consumption and noise immunity. Ib is set to 0.5mA, which is good for most application and allow for 50m cable length with a normal CAT5 twisted pair. If you need/want to change these resistors, read the data sheet the section “Application Information” for more details how to calculate these resistors. 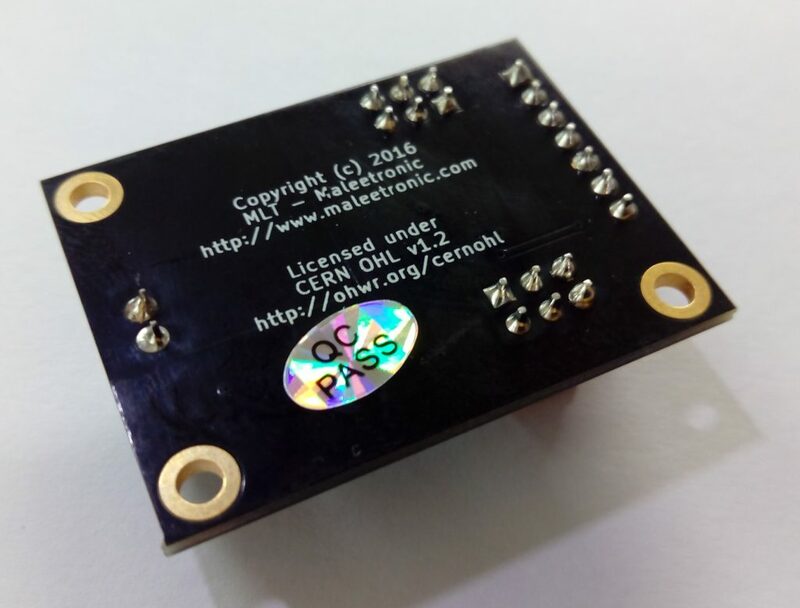 This board is licensed under the open hardware license CERN OHL v1.2. All documentation are available at www.maleetronic.com for download. The License is attatched at the end of this document as well as a Guide to the CERN OHL v.1.2. Please feel free to give your highly appreciated feedback, comments and suggestions. Or ask any questions about the board. We’ll be glad to answer or help you.